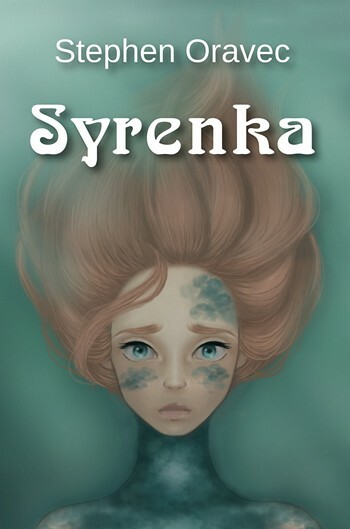 A reimagining of Hans Christian Andersen’s THE LITTLE MERMAID, SYRENKA tells the tale of the double-amputee title character, a soldier discarded by society and reduced to poverty. Obsessed with the Prince of Typhon whose life she saved during the city’s Civil War, Syrenka will do anything to win him over, including making a deadly pact with the mysterious river witch Sibyl, consequences be damned. This short, violent retelling is available now on Amazon. Our heroine has always known hardship. Since her father’s suicide, however, Cinderella’s sorceress stepmother has been intent on making her life worse. Reduced to the status of maid in her childhood home, the forlorn young woman is unable to attend the Sigillaria Ball and commune with the mysterious Orb. When Thanatos appears and grants her the opportunity to attend the Ball, Cinderella seizes the cryptic angel’s opportunity to alter the course of her life. 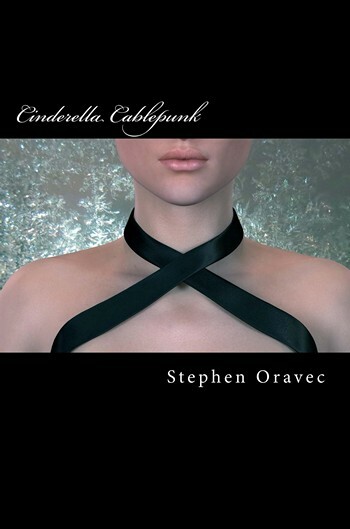 Told in a world crossed with cables, threatened by robot dragons, and built on elemental magic, CINDERELLA CABLEPUNK is available now on Amazon. 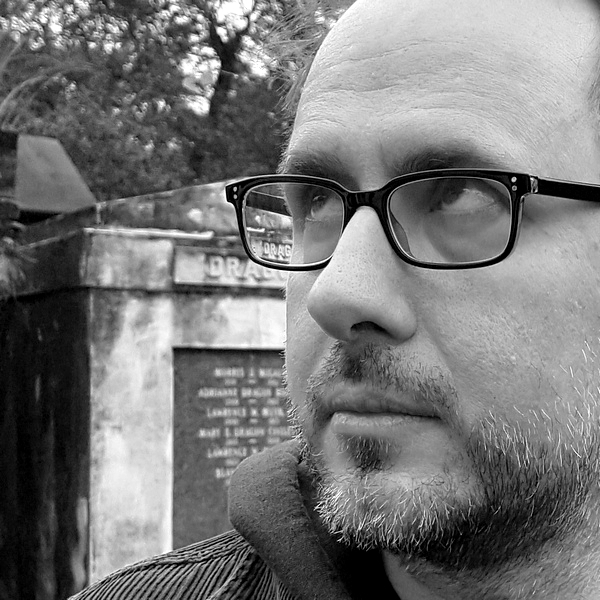 Stephen Oravec is a writer living in Oregon, Ohio. His hobbies include taking pictures, playing video games, and brewing coffee. You can probably find him in the English classroom at The University of Toledo or Terra State Community College.